Written by Jennifer Brown, Nutriquest. 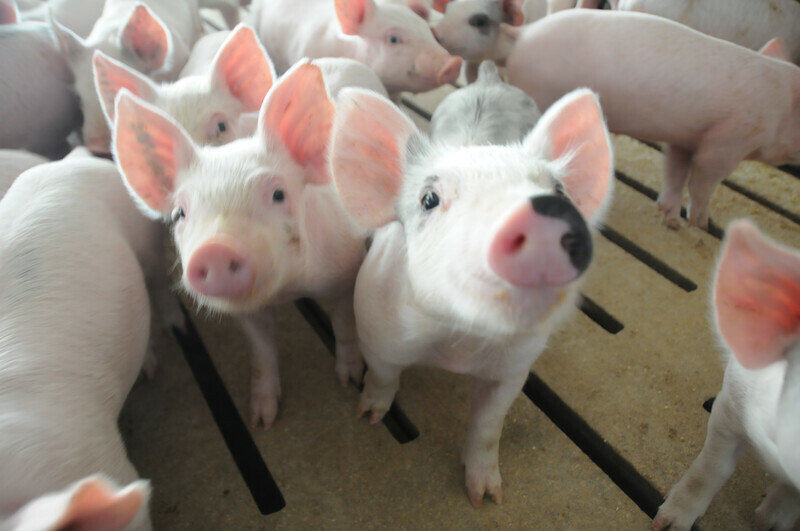 This market update is a Farm Journal's Pork weekly column reporting trends in weaner pig. All information contained in this update is for the week ended March 15, 2019. 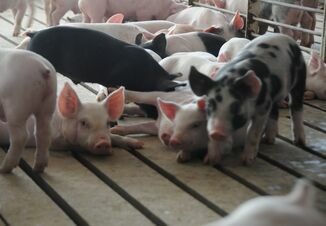 Looking at hog sales in September 2019 using October 2019 futures the weaner breakeven was $64.79, up $17.47 for the week. Feed costs were up $1.26 per head. October futures increased $9.10 compared to last week’s October futures used for the crush and historical basis is unchanged from last week. Breakeven prices are based on closing futures prices on March 15, 2019. 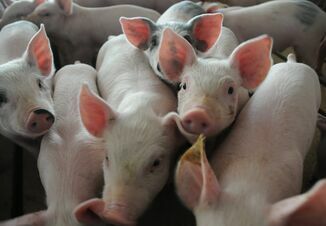 The breakeven price is the estimated maximum you could pay for a weaner pig and breakeven when selling the finished hog. Cash traded weaner pig volume was below average this week with 5,950 head being reported which is 16 percent of the 52-week average. Cash prices were $45.18, down $0.64 from a week ago. The low to high range was $33.00 - $50.00. Formula priced weaners were down $2.56 this week at $41.33. 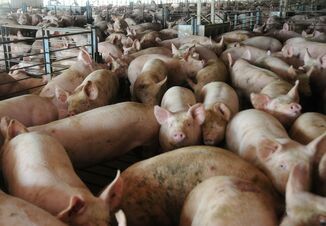 Cash traded feeder pig reported volume was below average with 3,900 head reported. Cash feeder pig reported prices were $70.05, up $0.40 per head from last week. Graph 2 shows the cash weaner price and cash feeder price on a weekly basis through March 15, 2019. Graph 3 shows the estimated weaner pig profit by comparing the weaner pig cash price to the weaner breakeven. The profit potential increased $18.11 this week to a projected gain of $19.61 per head.